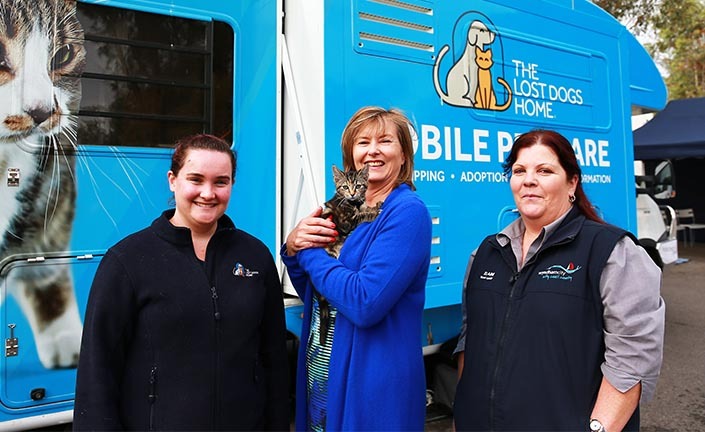 This week, the Home’s mobile pet care service, MADI, rolled into Werribee to offer low-cost cat desexing to those who needed it most. We received a warm welcome from Wyndham residents, who were pleased to take advantage of heavily discounted cat desexing, with all 60 spaces quickly booking out. 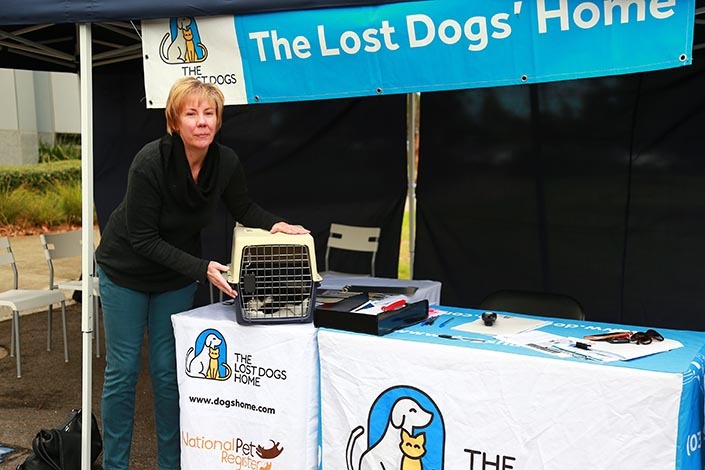 Free microchipping was also offered, along with a year’s free council registration, subsidized by Wyndham City. MADI is hitting the road to offer low-cost cat desexing in communities across Melbourne. Need to have your cat desexed? Click here to find out about our upcoming mobile desexing events.